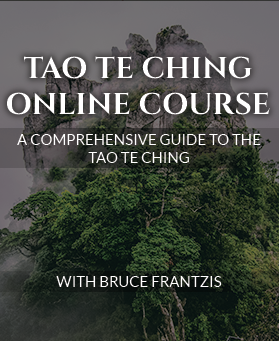 Here is a short, introductory video about the Bagua Fire Palm. 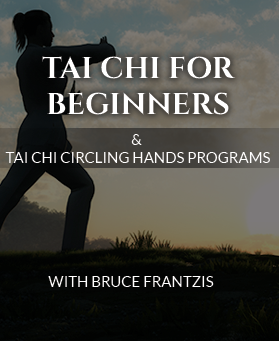 In it, Bruce discusses Bagua’s history as a spiritual development system, as well as its evolution into a martial art. Bruce also discusses topics from a previously held workshop held in San Francisco. This movement is meant to activate spiraling energy currents within the body and is an advanced practice. So glad to see Bruce teach in America once more! 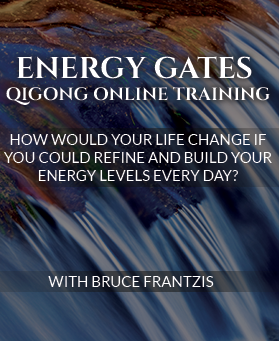 Another high quality training offered by Bruce, can’t wait to go!